Volbella is in the family of patented Vycross technology by the Juvederm family. The Vycross technology in Volbella as well as Voluma and Volift has more efficient cross-linking thus producing a greater lift capacity and longer lasting results. 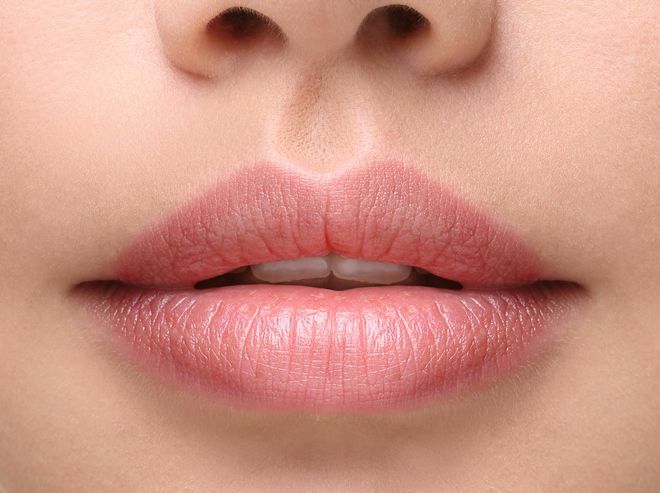 What gives it such a natural look in the lips is it’s lower HA concentration. This also means that there is less chance of Volbella absorbing water like other hyaluronic fillers thus reducing the chances of swelling giving you a more natural result.